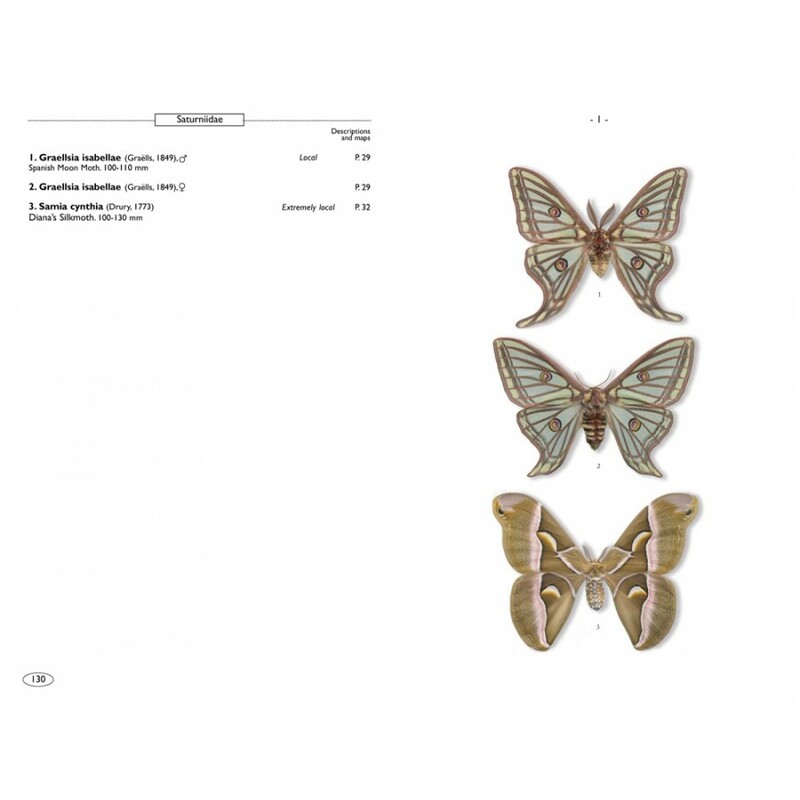 This guide covers around 500 moths (Lepidoptera, Heterocera) traditionally gathered under general names of Saturnids, Lasiocampids, Hawkmoths, Tiger moths, Swifts ans so on. 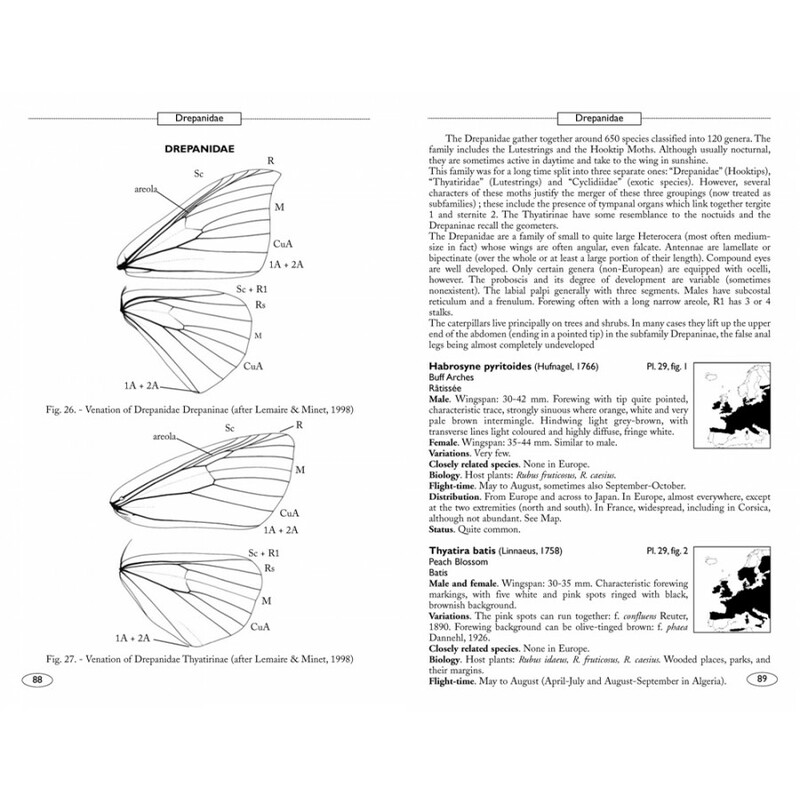 Arctiidae, Sphingidae, Lasiocampidae, Saturniidae, Endromidae, Lemoniidae, Bombycidae, Drepanidae, Axiidae, Limacodidae, Notodontidae, Lymantriidae, Brahmaeidae, Castniidae, Heterogynidae, Somabrachyidae, Cossidae, Hepialidae and Thyrididae. 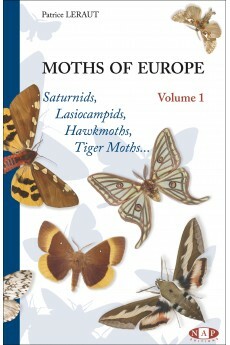 Volume 1 of a collection of 5 volumes wich cover most of the moths of Europe. 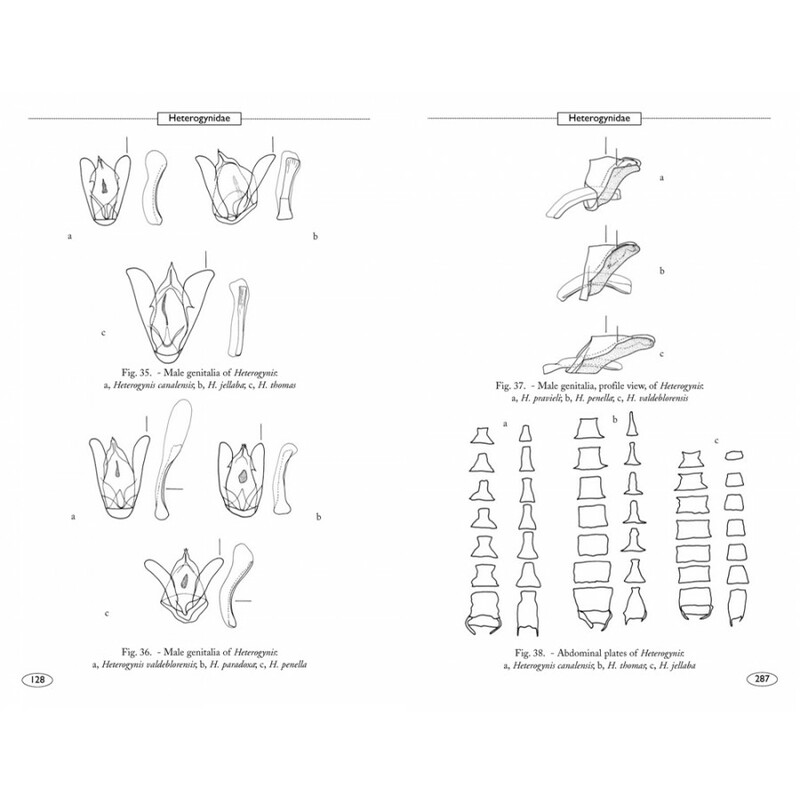 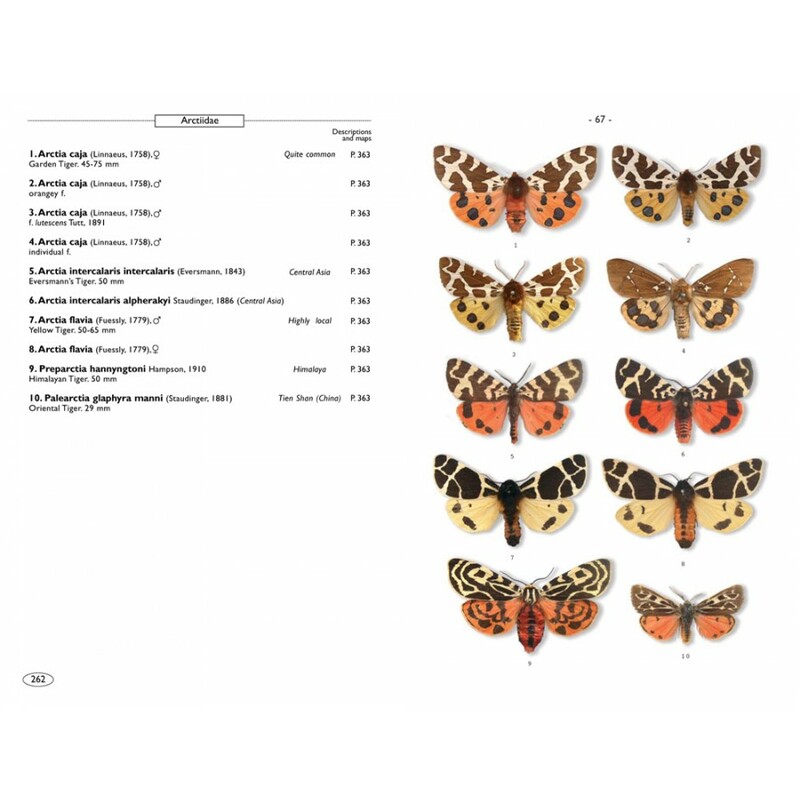 More than 1000 illustrations of moths. 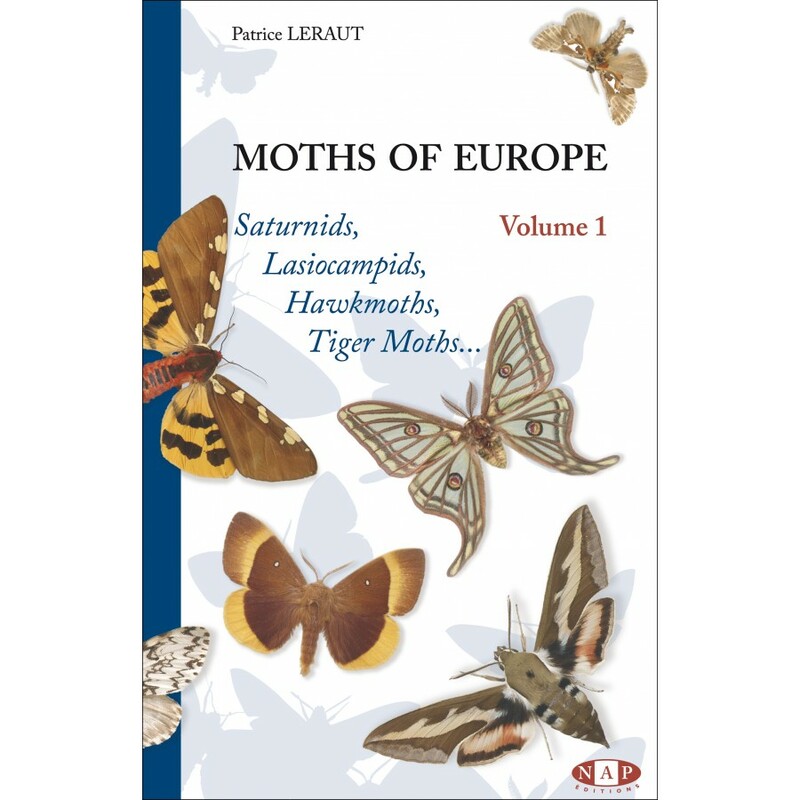 This guidebook covers around 500 moths (Lepidoptera, Heterocera) traditionally gathered under general names of Saturnids, Lasiocampids, Hawkmoths, Tiger Moths, Swifts and so on. 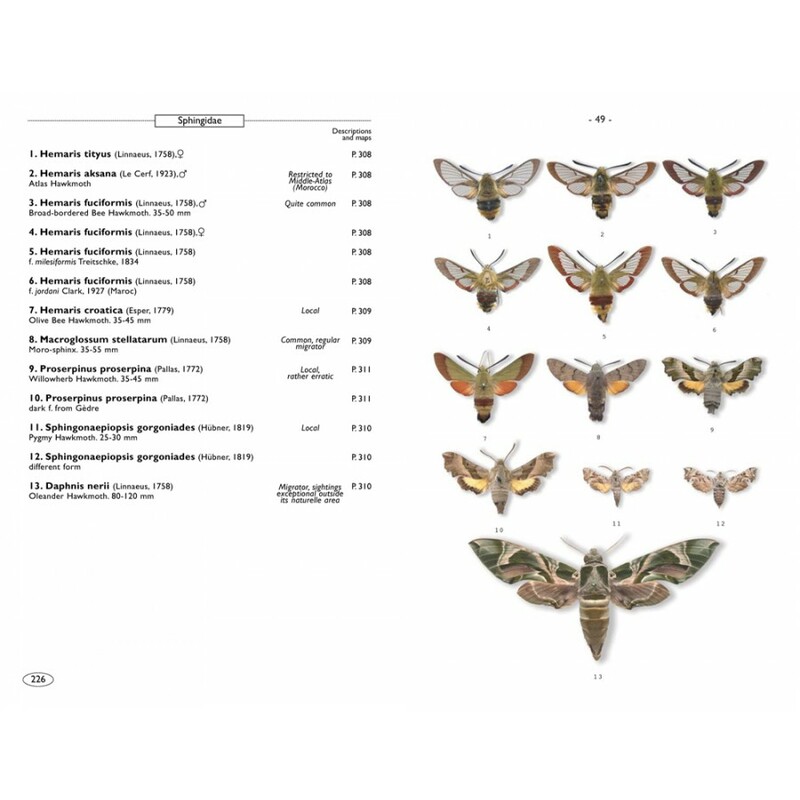 The great majority of the Arctiidae, Sphingidae, Lasiocampidae, Saturniidae, Endromidae, Lemoniidae, Bombycidae, Drepanidae, Axiidae, Limacodidae, Notodontidae, Lymantriidae, Brahmaeidae, Castniidae, Heterogynidae, Somabrachyidae, Cossidae, Hepialidae and Thyrididae of Europe and neighbouring regions are covered and illustrated. 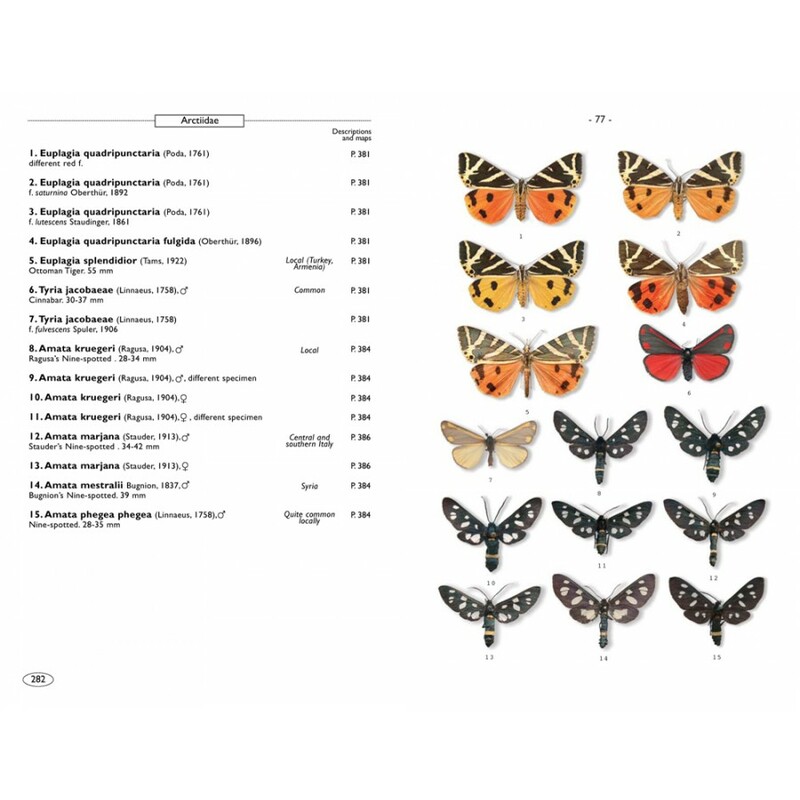 In addition, 3 new species are described.